If you don’t you should! Lonny is a FAB interior design and lifestyle magazine founded by designer Michelle Smith and photographer Patrick Cline. 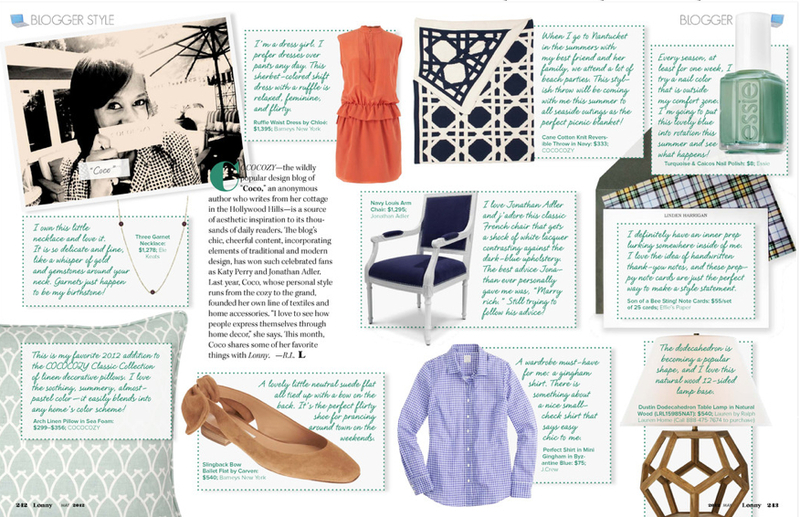 We’re soooo excited because one of our favorite bloggers, Coco from Cococozy, was featured in Lonny’s May 2012 Blogger Style section where she listed some of her favorite items . . . and guess what!?!!? You guessed it, she mentioned the Son of A Bee Sting! 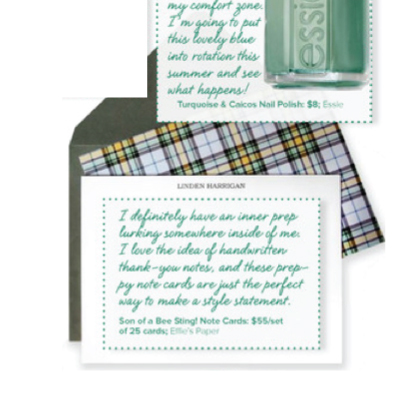 notecards from effie’s paper (in addition to Jonathan Adler and Ralph Lauren, amazing company to be in, right?!?!). So, I’m gushing just a bit because I love Lonny & Cococozy and I’m just delighted that they like us too. p.s. Son of A Bee Sting! is from our Bespoke Bloke collection . . . I know, you don’t know about this collection yet, stay tuned. And in the meantime, check out the entire Bespoke Bloke collection here.